In our latest executive perspectives, pharmaphorum speaks with internationally renowned thrombosis expert Professor Ajay Kakkar, hearing his views on the current treatment landscape, effective collaboration with pharma and the critical role of the patient in better cardiovascular disease management. 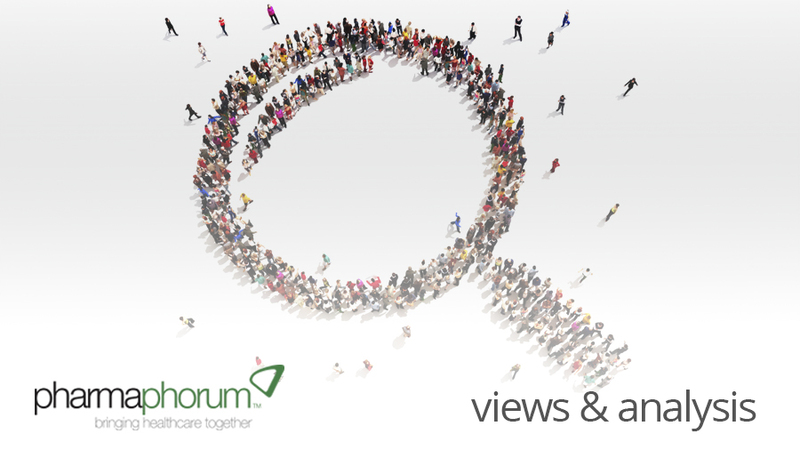 As part of our series of interviews with high profile C-level healthcare executives, pharmaphorum wanted to speak with someone who had an excellent view across disease challenges, pharma industry input and socio-political issues in delivering the best outcomes for patients. Professor Ajay Kakkar has combined expertise in all of these areas given his medical background, role as Director of the Thrombosis Research Institute and member of the House of Lords in the United Kingdom. In addition, his role sees him collaborate with numerous stakeholders within the pharma industry, jointly seeking to drive new therapeutic interventions towards improved management of cardiovascular disease. During our broad discussion, Professor Kakkar provides a review of where the treatment of both venous and arterial thrombosis currently stands and the most innovative new drug interventions to impact on its management. In addition, we explore the role that patients have to play as part of broader public health initiatives in this space and the collection and utilisation of real world evidence. Drawing on his experience of working across academia, the NHS and the pharma industry, Professor Kakkar also shares his thoughts on how effective collaboration can be achieved and critical elements for pharma to secure trust with other stakeholders and, most of all, patients. 00:15 – How has medical intervention changed the thrombosis treatment landscape? 02:36 – What role does public health have to play in managing cardiovascular disease? 04:11 – How do healthcare systems successfully work in collaboration with pharma and academia? 07:45 – Will real world data also impact earlier clinical studies? 09:02 – How does pharma develop trust in collaborative working? As well as Director of the Thrombosis Research Institute, London, Ajay Kakkar is Professor of Surgery at University College London, Consultant Surgeon for University College Hospitals NHS Foundation Trust, and Chair for Clinical Quality at University College London. He received his medical education at King’s College Hospital Medical School, University of London, BSc 1985, MBBS (Hons) 1988, receiving a PhD in 1998 from Imperial College London. He was made a fellow of the Royal College of Surgeons of England in 1992. His awards include Hunterian Professor, Royal College of Surgeons of England 1996, the David Patey Prize, Surgical Research Society of Great Britain and Ireland 1996, the Knoll William Harvey Prize, International Society on Thrombosis and Haemostasis 1997, the James IV Association of Surgeons travelling fellow in 2006, Welcome Lecture and Royal Society of Medicine 2009. Lord Kakkar’s research interests are in the prevention and treatment of venous thromboembolic disease and cancer-associated thrombosis and, in particular, the role of antithrombotic therapy in prolonging survival in cancer and the role of coagulation serine proteases in tumour biology. How does pharma collaborate for success in tackling thrombosis?